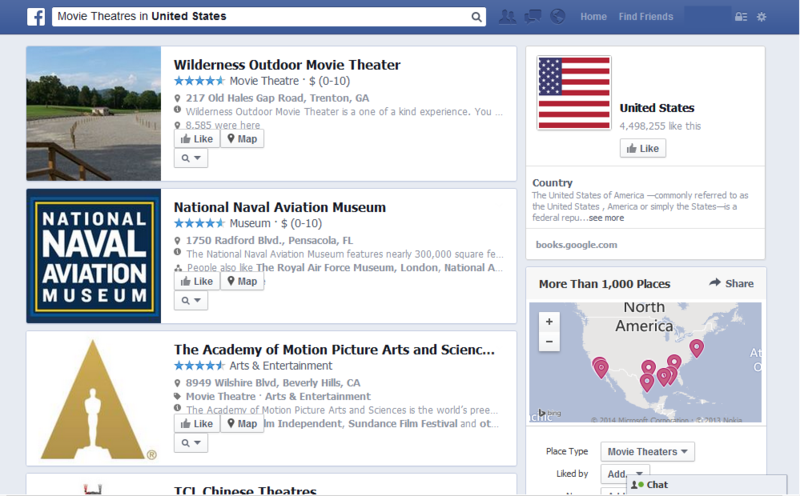 Facebook appears to have redesigned the layout for searches for places in Graph Search, and the new look includes a “Text Me Directions” feature, where users can request that directions to places listed in Graph Search results be sent to their mobile phones via text message. 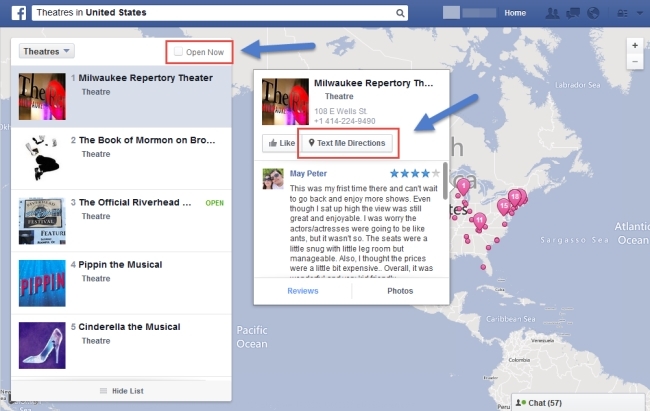 Bishal Biswas of Viral Blog Tips shared the screenshots above and below with AllFacebook, illustrating the new design and the Text Me Directions feature, as well as the old layout (bottom). 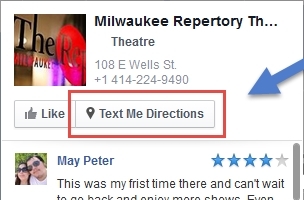 Readers: Have you seen this new layout and the Text Me Directions feature?